We are offering up to 45% hotel discount for our international student! Check out the hotel information below. ENTRA 호텔은 서울의 강남과 강북을 잇는 접근성이 뛰어난 위치에 자리합니다. 동대문 등 문화와 비즈니스의 거점인 최적의 입지에 위치하고 있습니다. 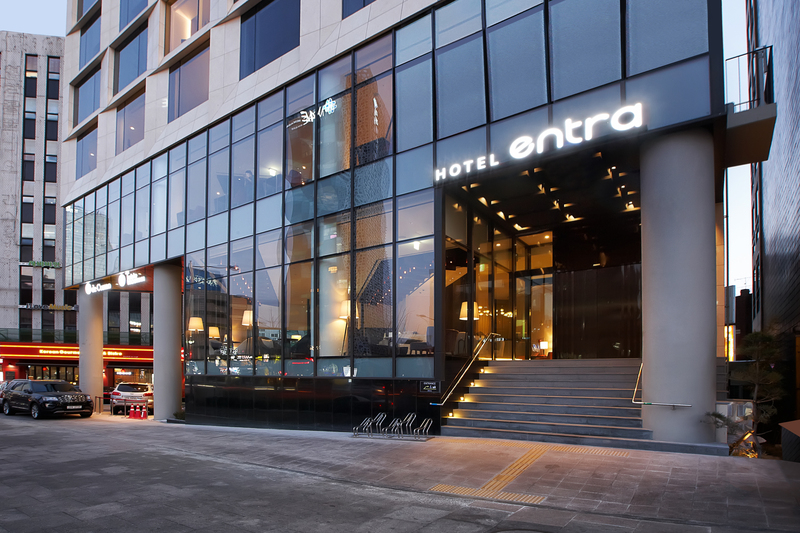 The ENTRA Hotel is located in an excellent location connecting Gangnam and Gangbuk in Seoul. 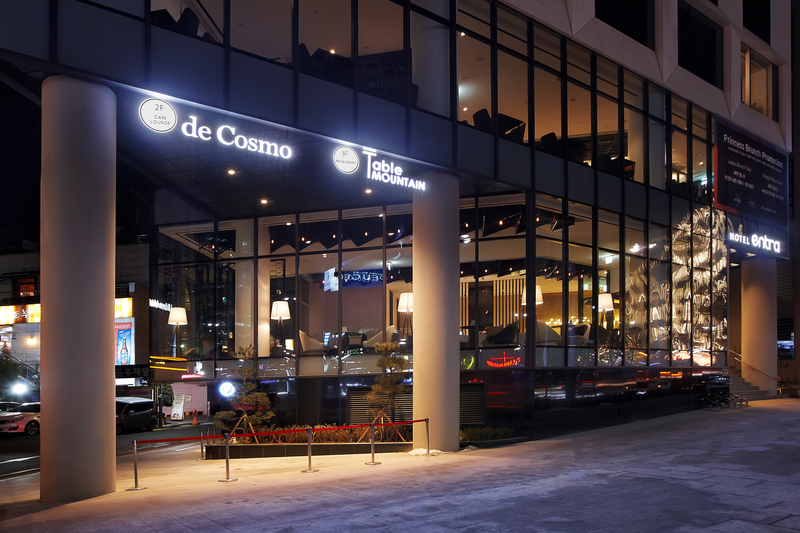 In Gangnam area, it is adjacent to Gangnam Station, Sinsa-dong Road, Apgujeong Luxury Street and COEX. It is located in Gangbuk area, the best location for cultural and business base such as Myeongdong and Dongdaemun. If you have any inquiries regarding the hotel promotion, please leave the comment on the 'On-line counseling' section.